We are the Auction House that never sleeps. Whether you need to contact us via social media, email or telephone, please complete the below details and one of our property professionals will endeavour to contact you within 24 hours. Do you have a question or require further assistance ? To reach America Square Conference Centre on foot maps and directions can be found on walkit.com. Just enter your start location and our postcode: EC3N 2LB for the best walking route. Tower Hill – 1 min walk (District, Circle and Docklands Light Railway) On leaving Tower Hill tube station by walking straight out of the exit, turn right and walk for 100 meters past the Grange City Hotel and under the overhead train line bridge where you should turn right into Crosswall. 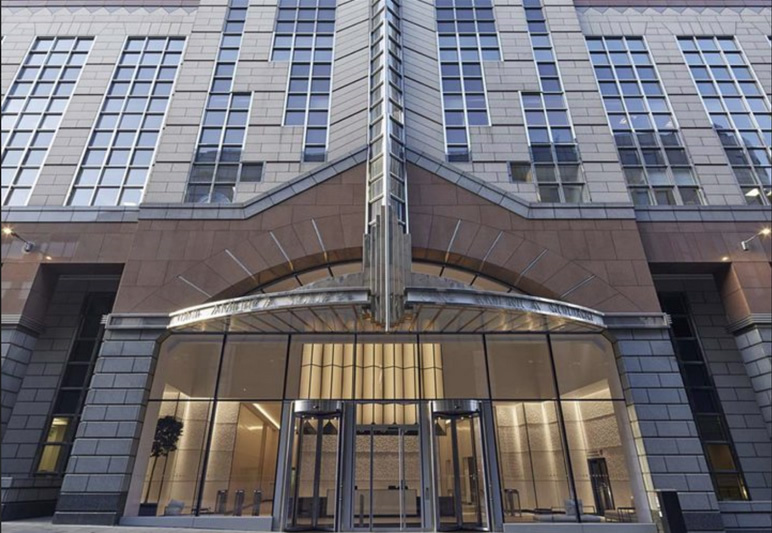 The entrance to America Square Conference Centre is 50 meters on your right through the revolving doors. To plan your journey by car visit The AA’s Route Planner and enter our postcode: EC3N 2LB. Please note that this venue is within the Congestion Charge Zone. There is no parking at the America Square Conference Centre. Information on the nearest public car parks is available at NCP Parking. 4 hour Pay & Display parking spaces are in the area. To view spaces in the area reserved for Blue Badge holders on a map please visit GOV.UK and enter our postcode: EC3N 2LB. Simply add your email below to register to our email mailing list.